Dylan Cooper could have gone to the beach. He could have spent spring break in the typical collegiate destinations or bumming out at home. Instead, the 20-year-old decided to spend a week volunteering at the Boys and Girls Club of Newark, N.J. The Madonna University sophomore said he decided to participate in the Alternative Spring Break program because he wanted to try something different. Cooper is one of thousands of students who are ditching wild plans and choosing to spend spring break volunteering. Programs range from working with kids in U.S. cities to building sustainable water systems in Nicaragua. University groups and larger organizations like Habitat for Humanity can arrange the trips. This year marked Lily Ann Montemayor’s third alternative break. The senior, 22, from Bentley University previously attended breaks with Habitat for Humanity. She said she never worked with children before and had no idea what she was getting into. She said her favorite moment was when the children recognized her and were eager to hug her just one day after the program started. In the end, Montemayor said the experience really impacted her. She said alternative breaks are something every college student should do in his or her lifetime. With the wide variety of programs available across the country, there’s bound to be something for everyone. Students at Virginia Tech had the opportunity to build homes in New Orleans. A group from Northwestern University traveled to South Padre Island, Tx., to restore the beach and help turtle nests. The Rev. Joseph McBrayer from United Methodist Campus Ministry at Emory University helps organize fall and spring alternative breaks. For 2012 volunteers traveled to Catawba Indian Reservation in Rock Hill, S.C.
“[We] are working to clean up leaves, limbs, trash and debris at the older cemetery on the reservation,” he said. Students also got the chance to work on home repair and mingle with the senior citizens. “They are pretty amazing people,” the reverend said about the residents of the reservation. Students who participate in these breaks tend to benefit in more than one way. While for some it might be an affordable way to visit a new place or add something to a dull resume, others become emotionally impacted. He battled with the idea of playing hookey and getting to spend more time with them. Eventually, he realized he could continue the work in his hometown. Less than a week after the program ended, he was at the Boys and Girls Club of Detroit. 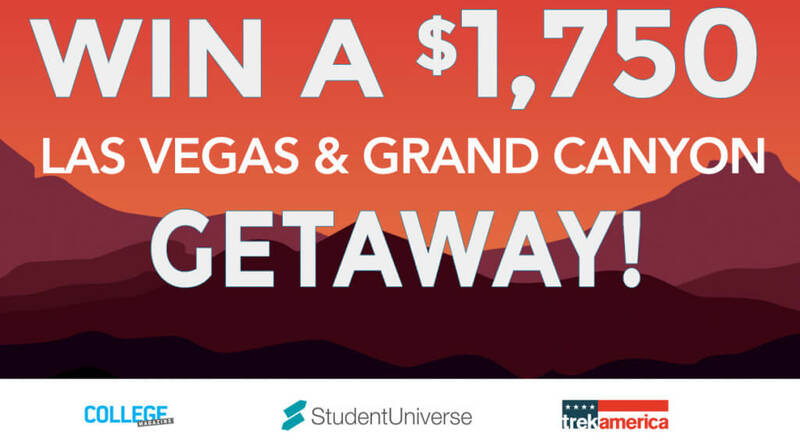 Last Chance to Enter: Win a FREE Spring Break Trip! Enter to Win our Panama City Beach Spring Break Sweepstakes!